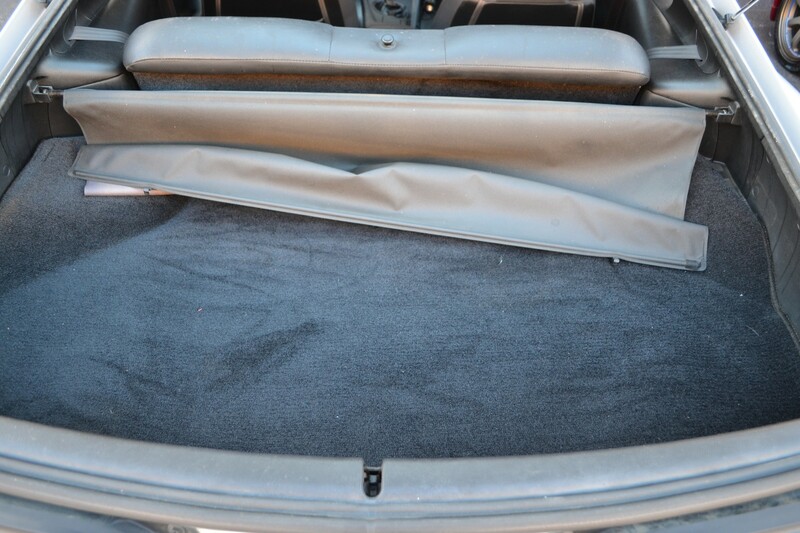 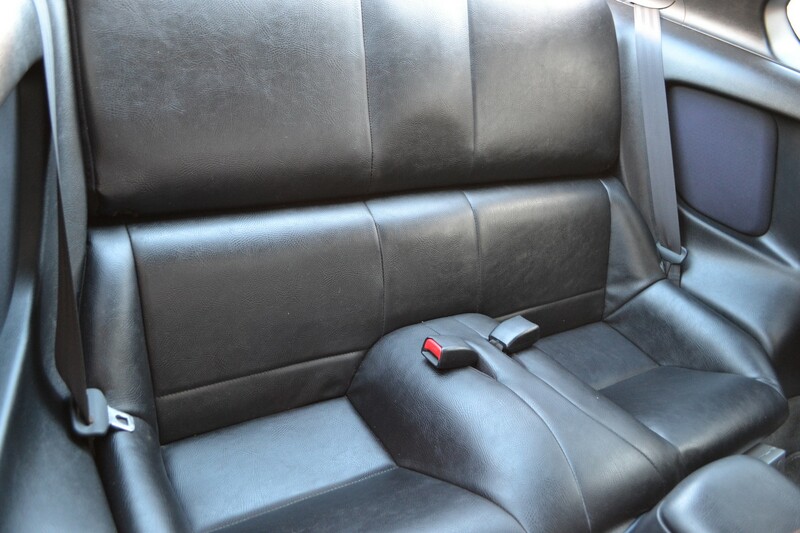 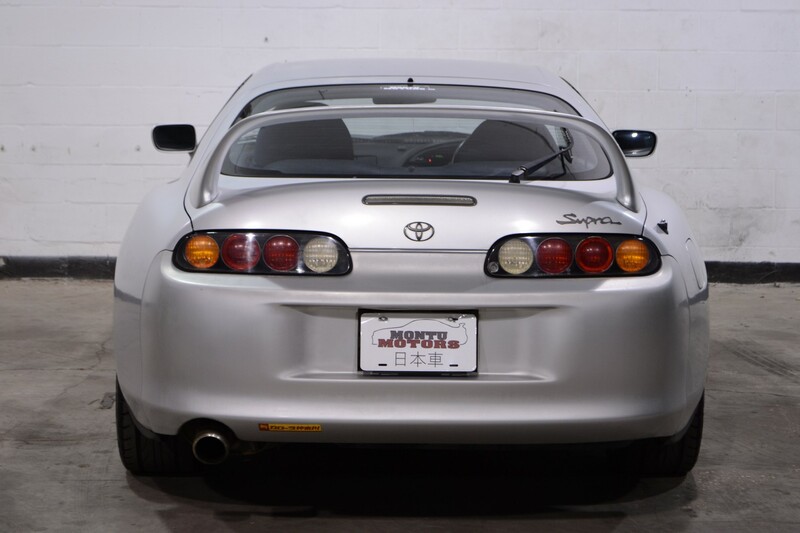 This 1993 Supra SZ provides a stock finish, both cosmetically and mechanically. 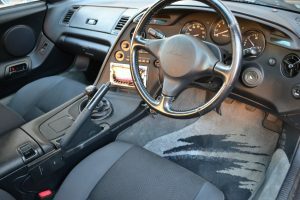 The 5-speed transmission, while not as strong as the 6-speed, feels rock solid during up and downshifts. 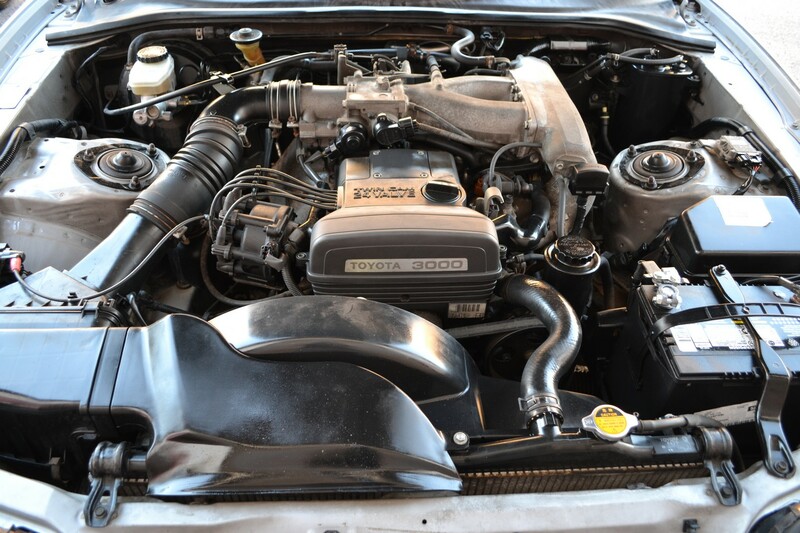 The naturally aspirated 2JZ-GE is as smooth as silk, and quiet as a mouse with the factory exhaust and intake. 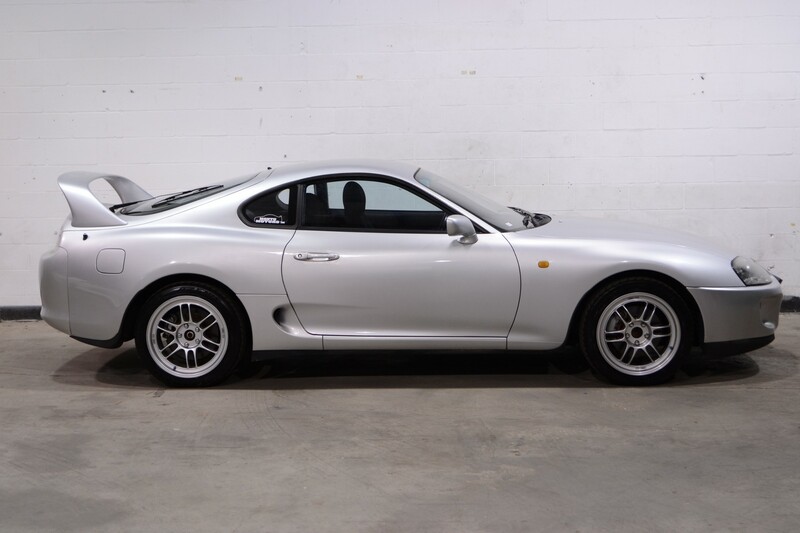 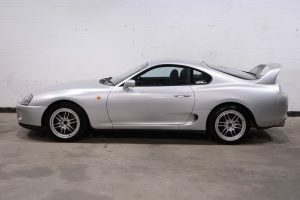 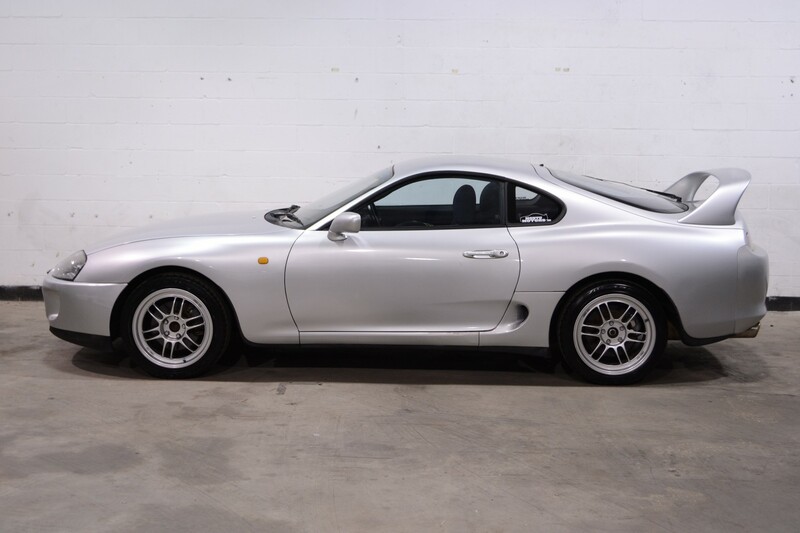 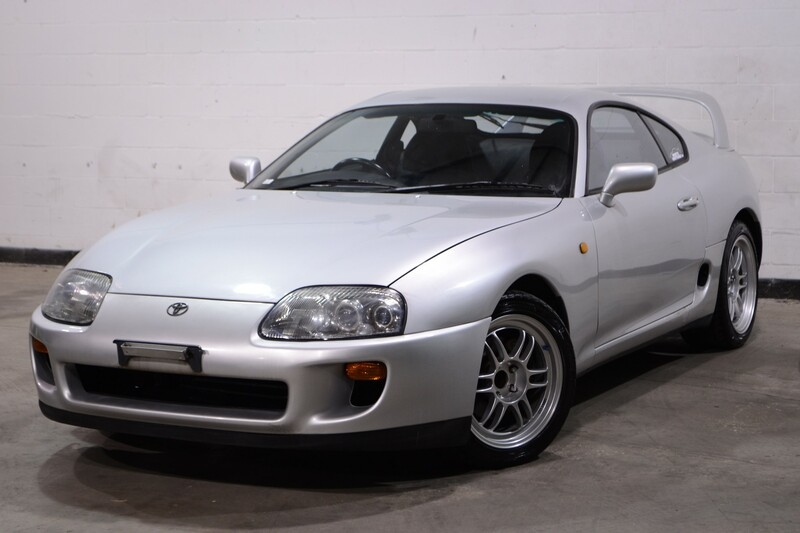 A perfect platform for anyone looking for the classic Supra feel and looks, but at a lower price point than the RZ model. 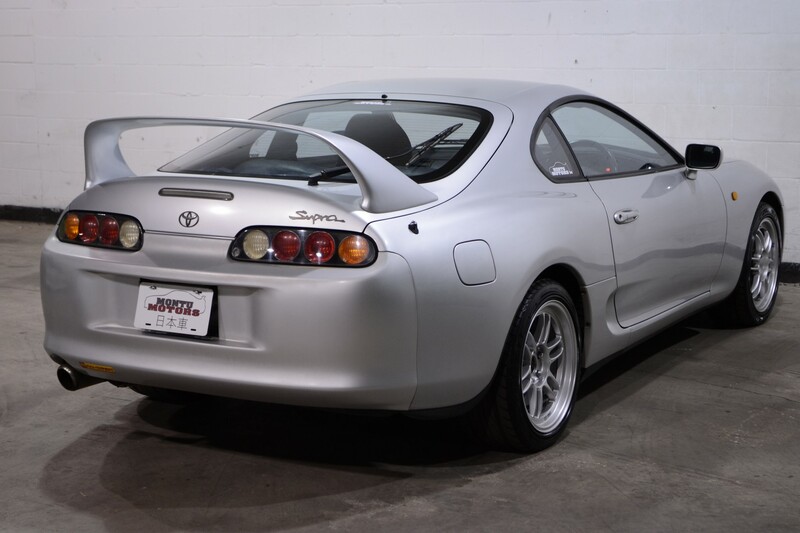 Starting production in 1993 and lasting until 2002, the A80 Toyota Supra was Toyota’s answer to the GTR. 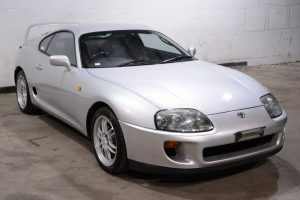 With an available twin-turbo 2JZ-GTE and 6-speed Getrag V160/161 transmission (depending on year of production), the Supra stood ahead of many of its competitors, including cars costing tens of thousands more. 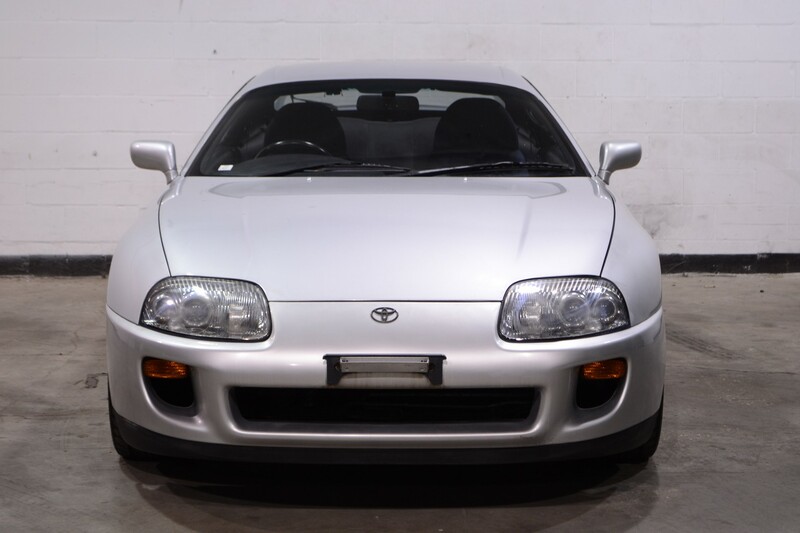 Horsepower in Japan was limited to 276 per the Gentleman’s Agreement, but export models were increased to 320. 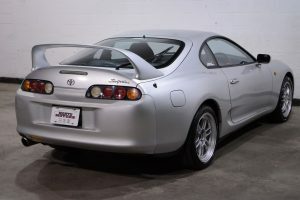 The body was also an aggressive leap forward with styling that has not shown its age, and completes its iconic status. 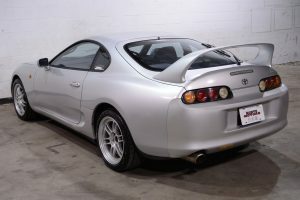 0-60 was achieved in 4.6 seconds with the quarter mile marker flying past in 13.1 seconds at 109 mph. 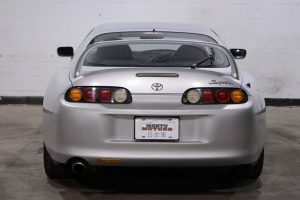 For stopping, the Supra utilized a Formula-One style braking system that allowed it to go from 70-0 in just 149 ft, a record that stood until 2004 when it was finally beaten by the vastly more expensive Porsche Carrera GT. The N/A 2JZ-GE version, dubbed the SZ, was also available and featured a 5-speed manual or 4-speed auto.